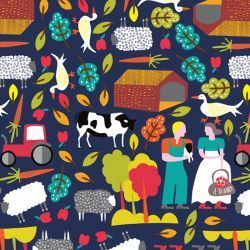 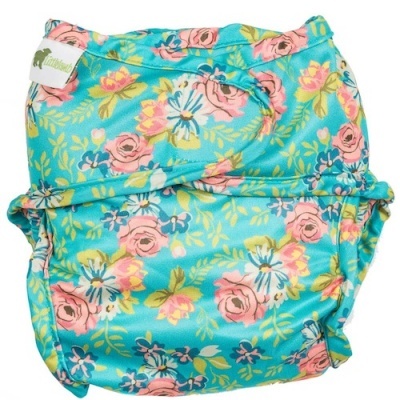 NEW version size 1 Little Lamb wraps in wonderful prints! 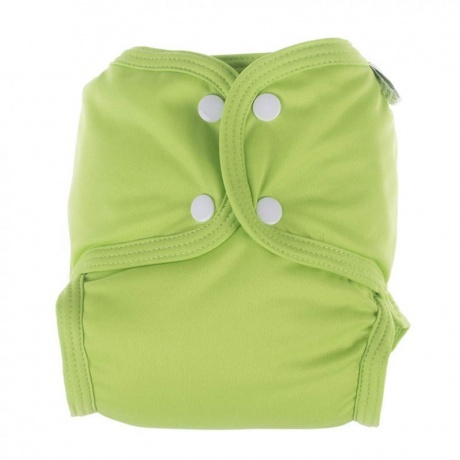 Little Lamb wraps are made from a naturally stretchy, soft polyknit fabric that has a breathable laminate bonded to the inside to stop baby getting too clammy. 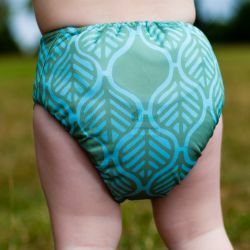 They fasten with velcro and have a cross over panel of Velcro on the outside so you can make them snugger on smaller babies. 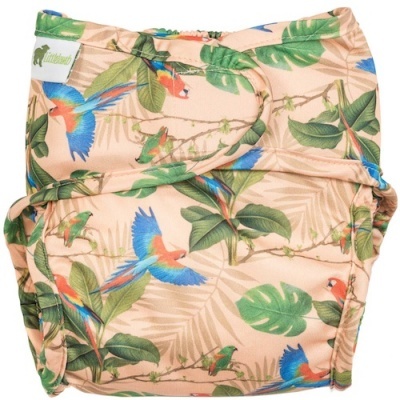 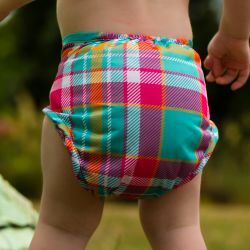 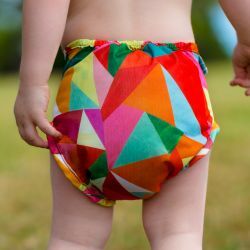 These wraps were designed to fit around Little Lamb shaped nappies perfectly but they also fit most other brands of nappies too if you happen to use a selection. 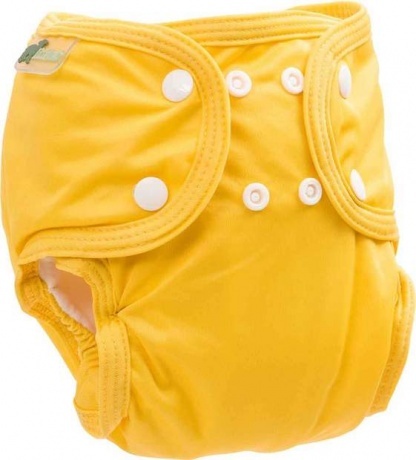 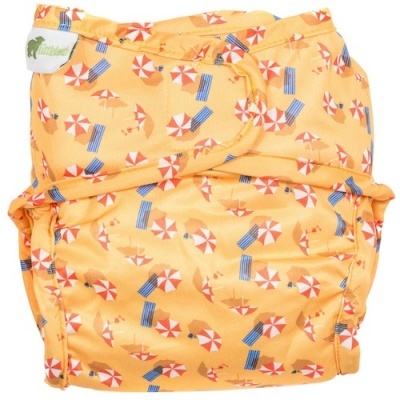 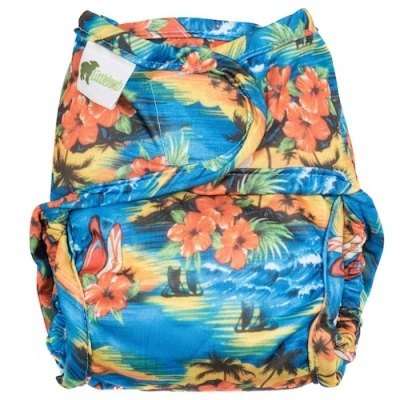 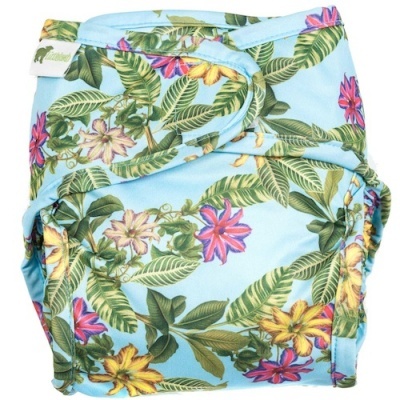 As both the nappy and wrap have elasticated back and thigh seams 'poo explosions' up to the neck are unheard of.